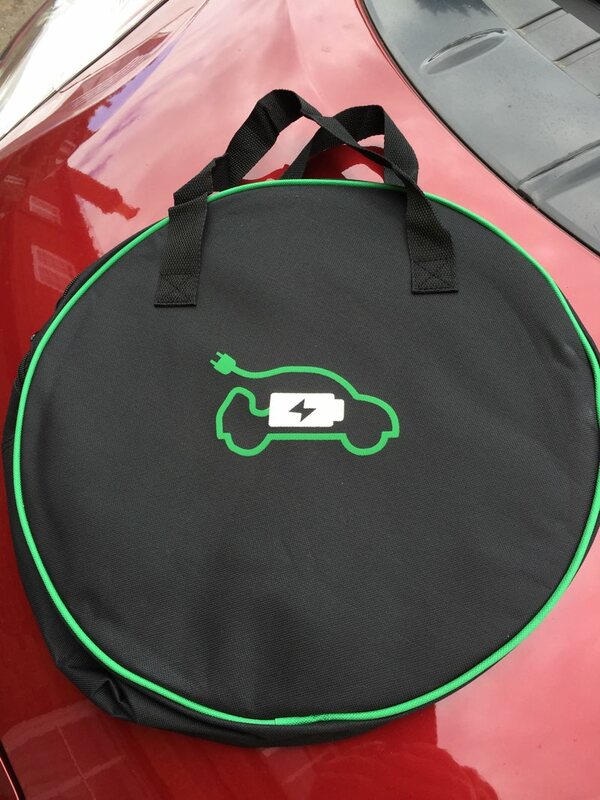 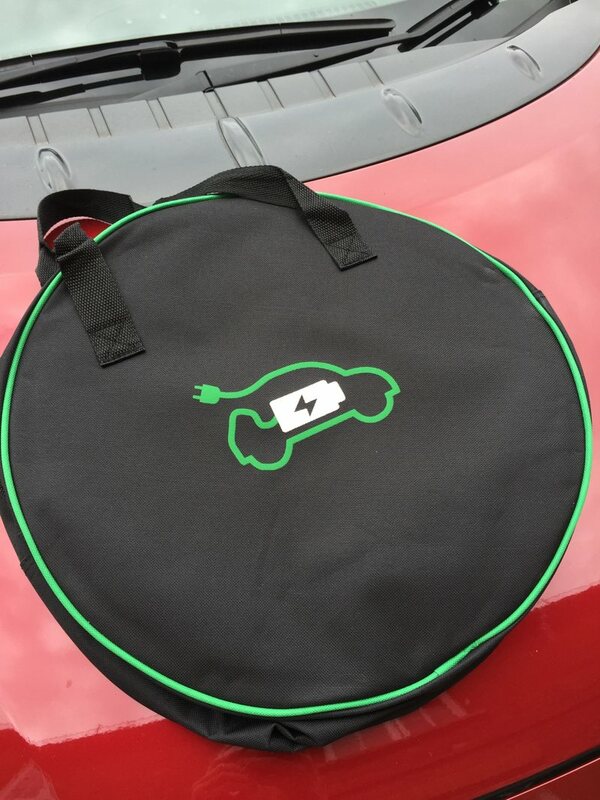 Keep your charging cable clean and safe in your boot or house with a handy storage and carry case. 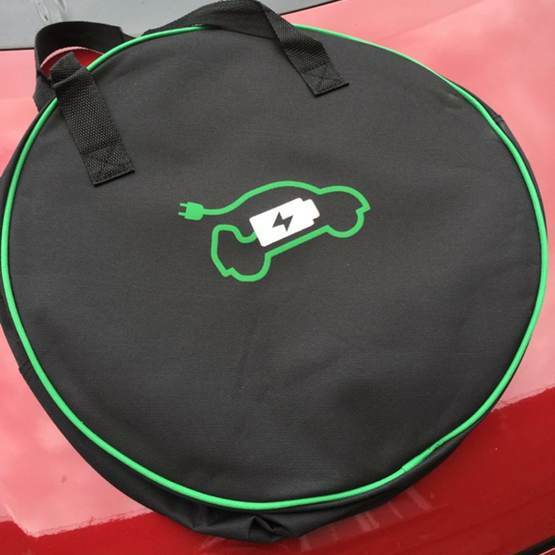 The EV Case holds any 10 meter 16 or 32 Amp changing cable. 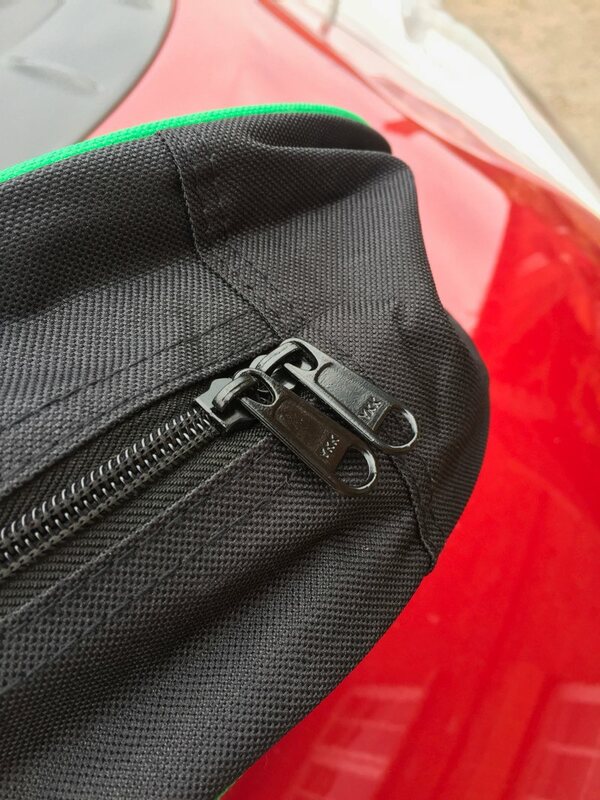 Made from high quality mesh fabric with a quality kkk zip.